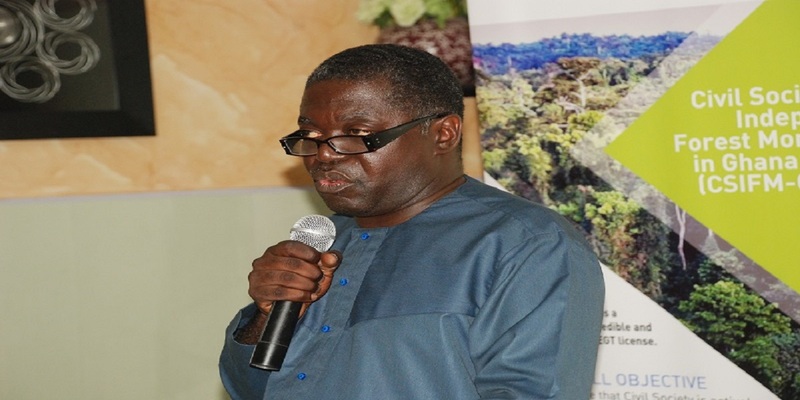 The Deputy Minister for Lands and Natural Resources, Mr. Benito Owusu-Bio says his Ministry will establish plantations of rosewood and promote its local processing to add value to the material, saying, that this is a long term measure his Ministry seeks to implement. This was in response to the Hon. Ras Mubarak, Member of Parliament for Kunbungu’s question on behalf of the Member of Parliament for Yapei/Kusawgu, Hon. John Abdulai Jinapor on whether there was any company being licensed to harvest rosewood. The Deputy Minister said the Ministry of Land and Natural Resource has not granted permit to any company to harvest rosewood in any part of the country including the savannah regions of Ghana since the current government came into office. The complaints and field reports showed that large numbers of rosewood were lying across the savanna and transitional zones. However some companies were given the approval to salvage unprocessed logs. In view of this, a short term measure has been put in place to prevent the logs from losing its value through bush fires and harsh environmental conditions. The Minister added that as a medium term measure, arrangements are being made in collaboration with Convention on International Trade in Endangered Species (CITIES) and Civil Society Organizations to introduce a quota system that will regulate how much rosewood is exploited at a given period.